One City Youth: Great activity to do with the kids: making bread in a bag! 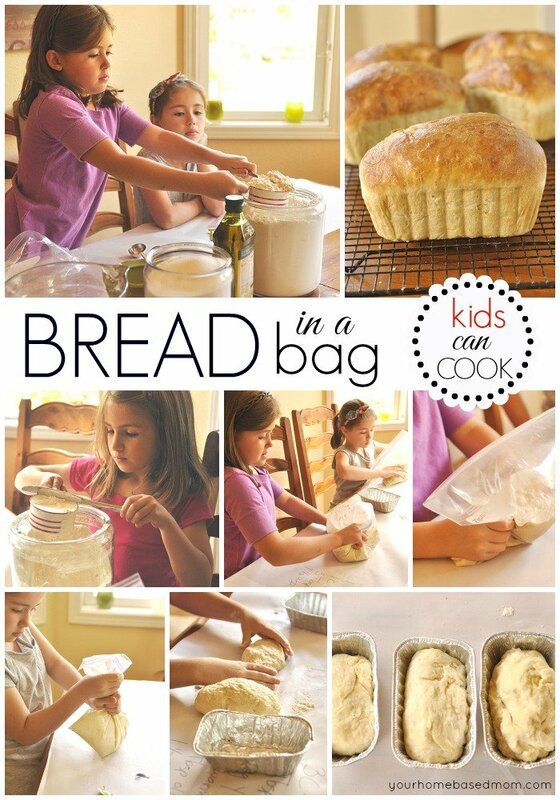 Great activity to do with the kids: making bread in a bag! Blogger extraordinaire Leigh Anne has a fab idea to do with the kids: make bread! Her recent post Bread in a Bag provides all the info you need to set your kids in motion as cooks. Leigh Anne will share other recipes over the summer and we'll cover what we can. Be sure to check out other posts on her blog Your Homebased Mom.